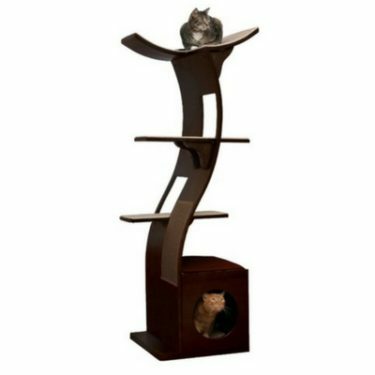 The FrontPet Apex Cat Tree stands 68 inches tall and has 4 large carpeted platforms. 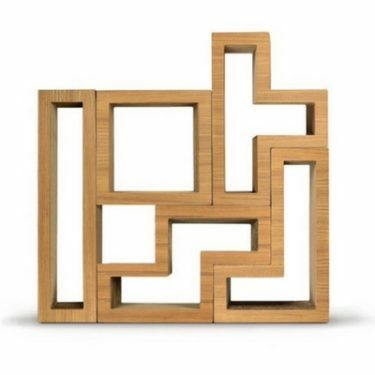 It is made of premium wood and comes unfinished. 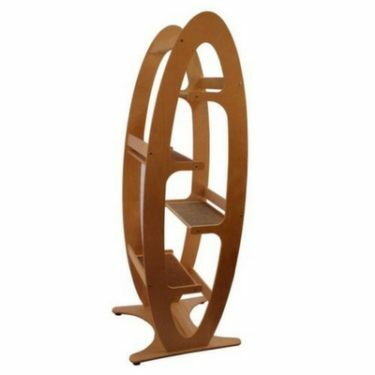 The Apex Cat Tree can be assembled in about 30 minutes with 2 people. All hardware is included and the directions are very straightforward. 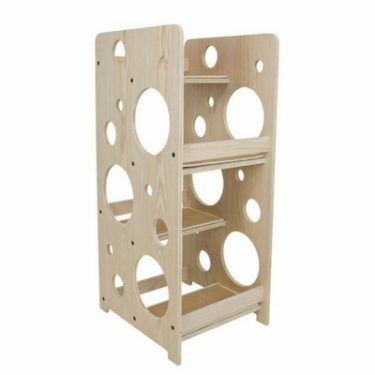 This cat tree comes unfinished and can be used as-is or painted/stained to match your home décor. This cat tree doesn’t really look like a cat tree at all. And that’s probably a good thing! The Apex Cat Tree could easily pass as modern art. If you put in the time to paint or stain it to match your other furniture, it will look even more impressive. The small footprint makes this cat tree even easier to find a home for. We all know that cats like to be up high. 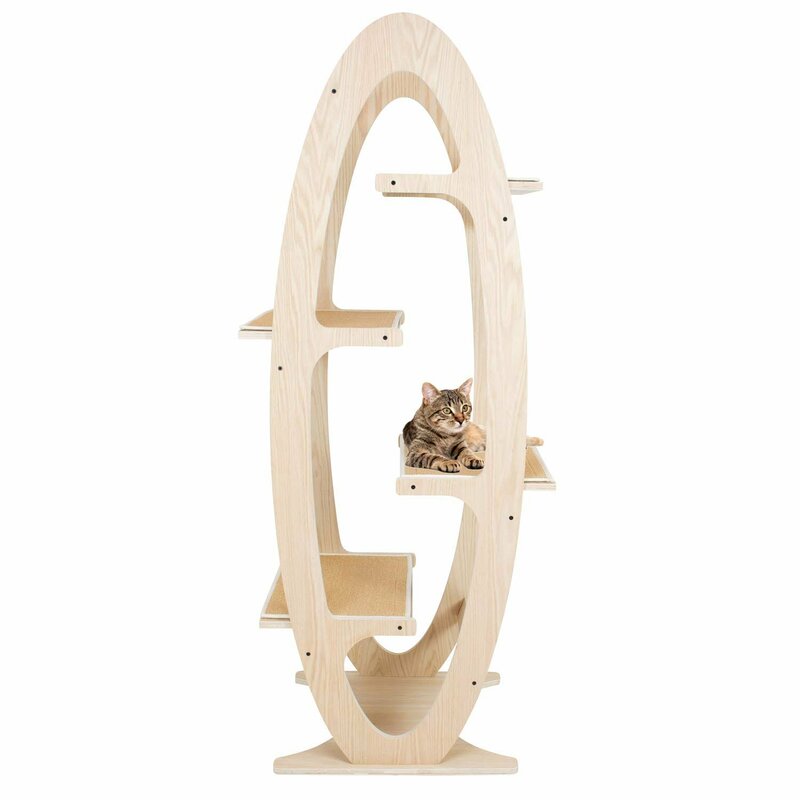 At 68” tall, the Apex Cat Tree will make your little climbers very happy. 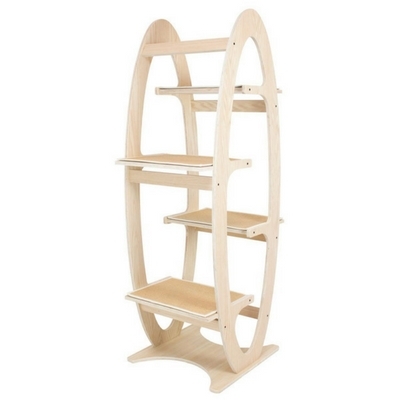 And with 4 separate platforms, this cat tree is even more appealing for multi-cat households. The platforms are spaced appropriately to allow cats of all sizes to traverse the cat tree. 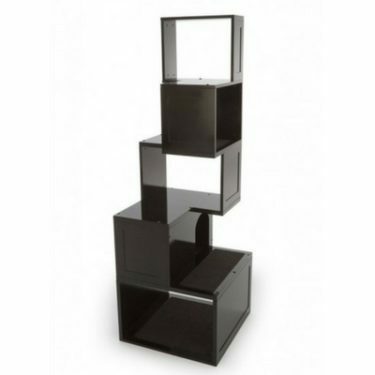 The carpet on the shelves provides added safety against slipping. 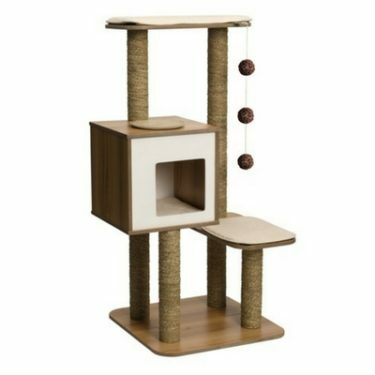 This cat tree is tall and has a fairly small base, which makes it a tad wobbly when you have energetic cats jumping on it. But overall, it is quite stable and there’s minimal risk of it toppling over. 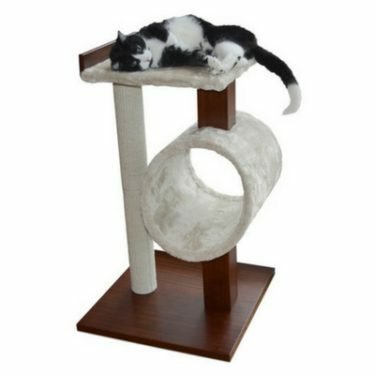 Most cats won’t have any hesitation about jumping and climbing on this cat tree. The extra large platforms on this cat tree really set it above some of the competition. 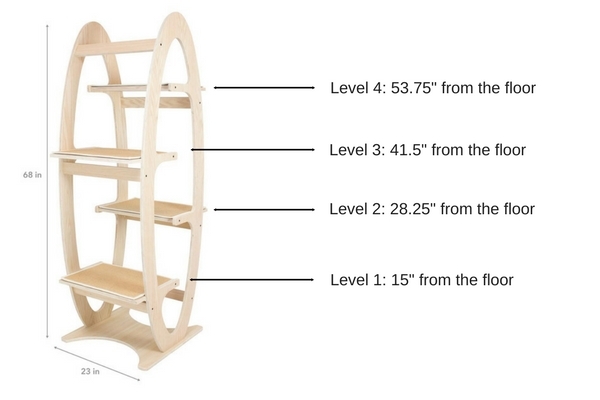 While most cat shelves are between 8” and 10” deep, the Apex Cat Tree steps are just over 14” deep. That’s a lot of space for your cat to lie down and really stretch out. 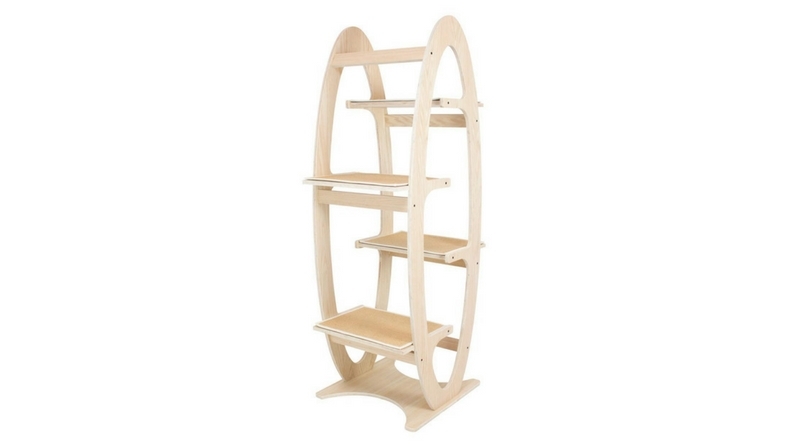 The Apex Cat Tree is made of furniture-grade wood and comes with quality hardware. 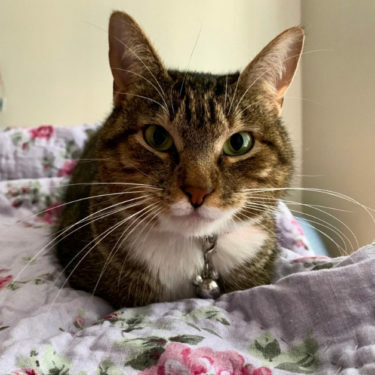 Having a cat tree made almost entirely of wood means that it should last a very long time, especially when compared to carpet cat trees. 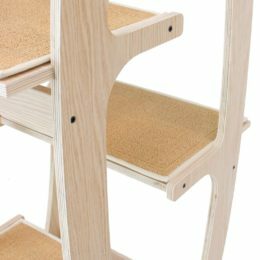 The only part of the Apex Cat Tree that is likely to show signs of wear is the carpet on the platforms. 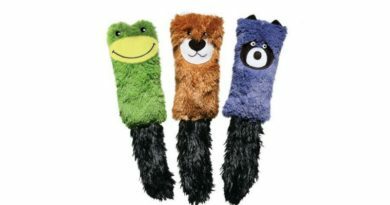 Thankfully, the carpet pieces are attached with Velcro, which will make replacing them very easy. 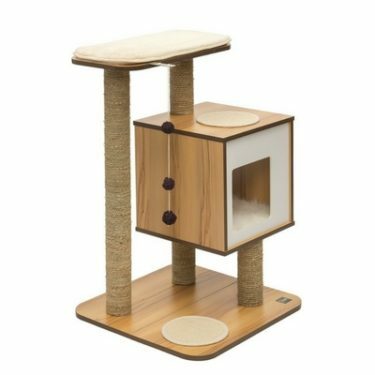 The FrontPet Apex Cat Tree is an excellent modern cat tree that was designed with your cat’s interests in mind. This multi-level climber is highly recommended for multi-cat families. 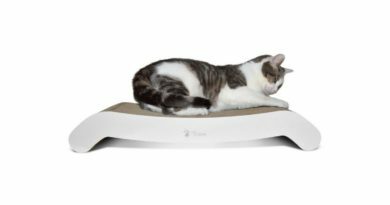 With 4 very spacious platforms, none of your cats will have to fight for their turn on the cat tree. 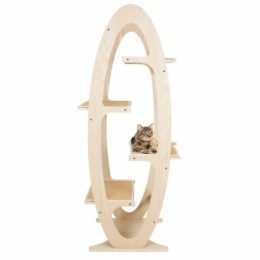 While we think this cat tree looks just fine unfinished, we really wish there was an option to buy it stained. 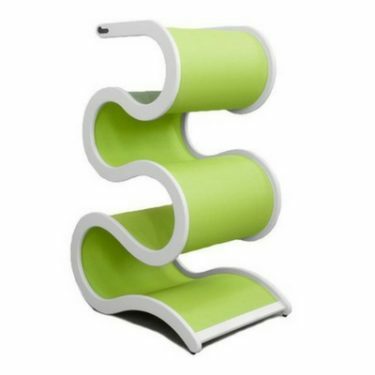 But if you’re a handy do-it-yourselfer, this minor detail shouldn’t deter you from purchasing this cat tree.